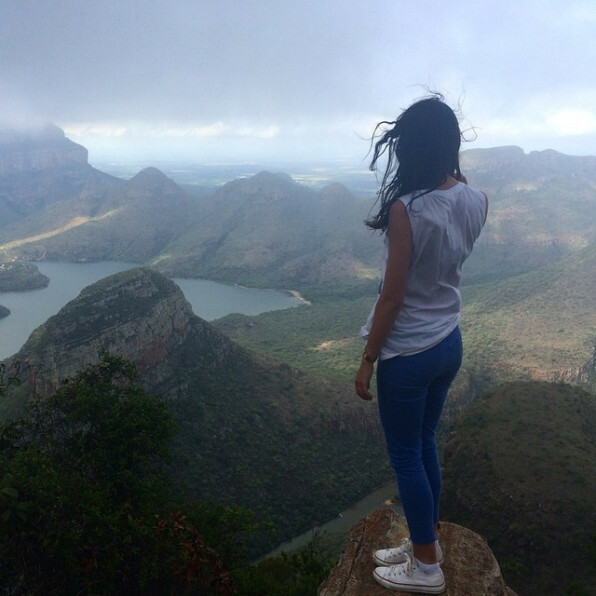 Zuid Afrika can offer you so much more than you can even imagine. If you’ve read countless travel magazines, articles, blogs and watched a million YouTube videos – trust me when I say, there is still so much more than that. 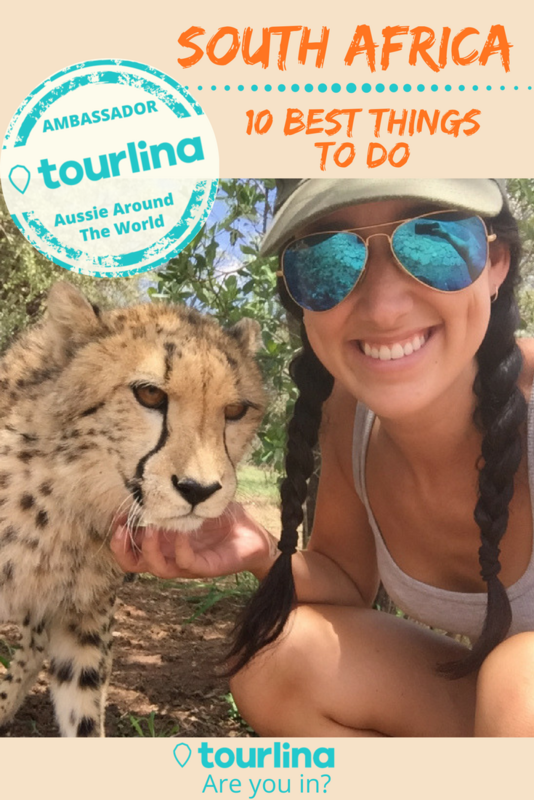 Here are 10 things I would recommend adding to your South African trip. This is my personal feedback from seven trips to the beautiful continent, in no particular order. Approximately 2 hours Northwest of Johannesburg Airport, you’ll stumble across one of the most luxurious spots in the country – Sun City. Famous for its casino, and boasting four incredible resorts, two golf courses and one large water park, Sun City is nothing short of extraordinary. You won’t find a shortage of activities whilst at the park either, as it accommodates adventurous solo travellers, romantic couples and family getaways. 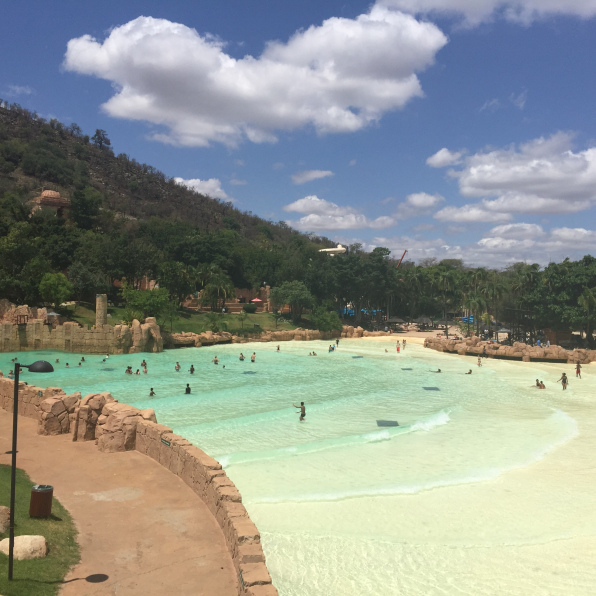 When travelling with the kids – or even if you’re visiting to have a bit of fun in the sun with your friends – make sure you check out The Valley of the Waves, which connects nicely to accommodation at The Palace of the Lost City. Wave pools, giant slides and cocktails by the pool – this is the best place to be in the dry South African heat. If you’re more on the adventurous side, check out the World’s Fastest Zipslide, which will put you at speeds of 120km/h straight off a 280m high mountain edge. 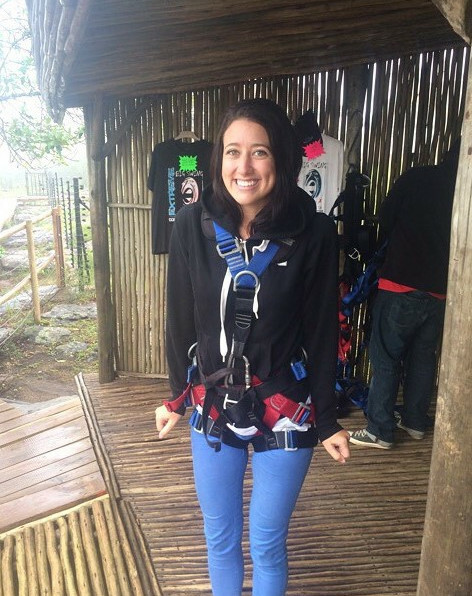 Take one of your friends or your partner, as a tandem jump makes it a little more bearable! The options are endless – you can grab yourself a Segway to zoom around in, join in on an incredible safari experience, lose yourself in the largest maze in the Southern Hemisphere, or indulge in a relaxing massage by the pool. 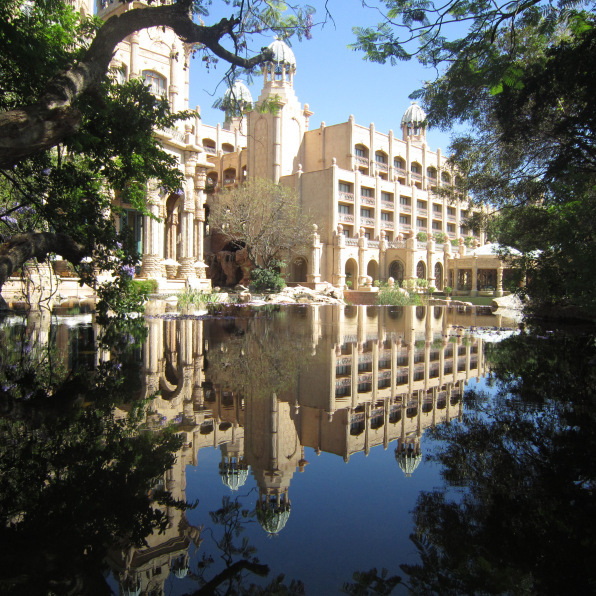 Sun City is a must-see in South Africa! Next door to the famous Sun City, is the beautiful Pilanesberg National Park. 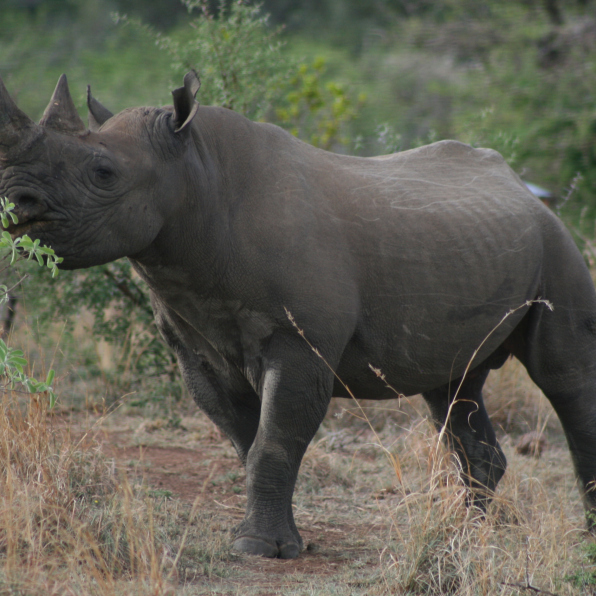 This is one of the best places to go if you’d like the chance to see the Big 5 in their natural environment. The park is 572 km² full of stretched-out mountains and spectacular landscapes for you to feast your eyes on. You can take your own vehicle, but if you’re choosing the self-guide, make sure you understand how to read a map! The park is big… and so are the animals, so you don’t want to be caught out lost after dark. Joining in with a tour is a smart option, if you are new to Africa and would like someone else to do the thinking. Set yourself up for a long but exciting day when you go on safari. Take plenty of water, sunscreen, a charged battery on your camera/phone, and binoculars (to try and spot that sneaky leopard up on the rock edge). You may have hours of no serious animal sightings, and you may have five minutes of every animal under the sun, so make sure your eyes are peeled from start to finish! Do yourself a favour though, and try to spend a little time without looking through a camera – that way you can truly appreciate the beauty that these animals offer the world. Oh, where to start? The absolute best place on earth, without even an inch of competition. 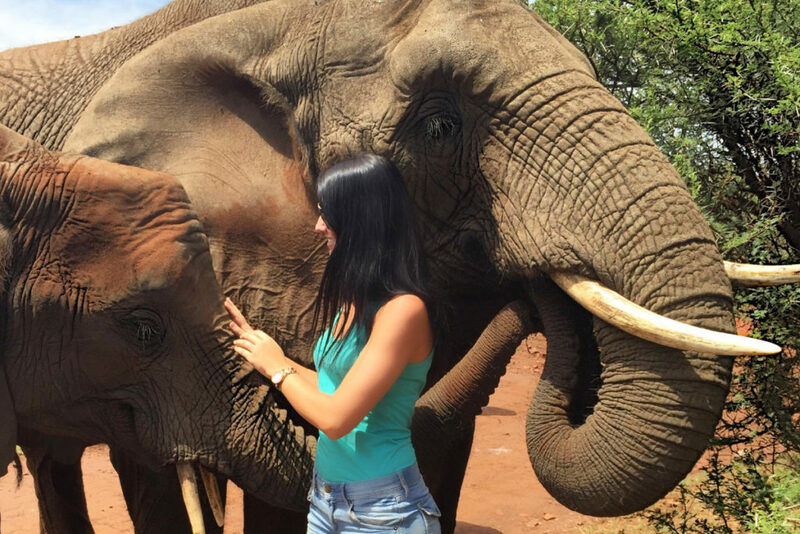 For those who loves animals, look no further than Ukutula. “The Place of Quiet” runs a volunteering program for anybody over the age of 18, in order to support their conservation and research plans. 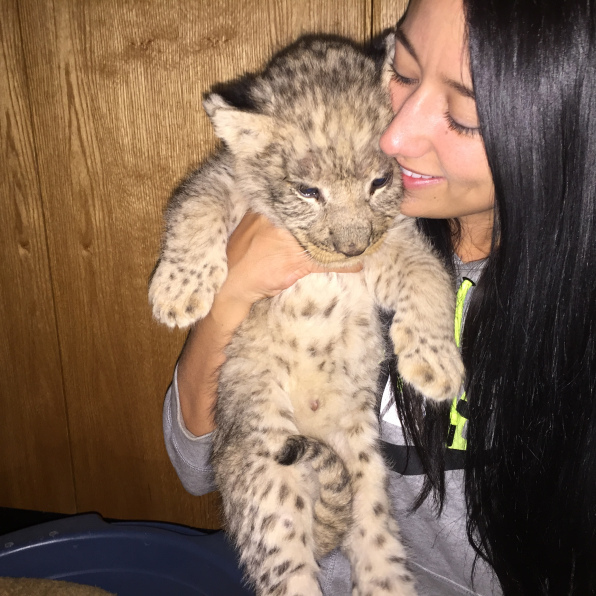 As a typical day in the life of a volunteer, you could be helping to feed lion cubs, clean animal enclosures, working alongside researchers, assisting with guests and tours, or collecting feed for the various animals on the property. 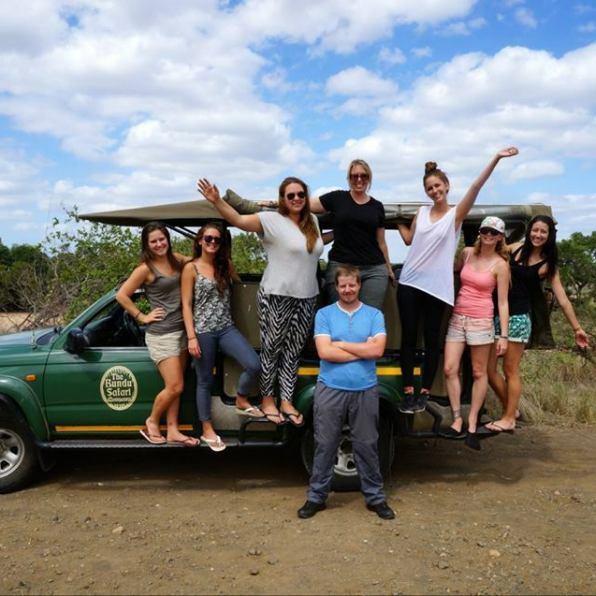 Most volunteers will stay for a minimum of two weeks and have the opportunity to receive life-changing education on South African wildlife. If you don’t have two weeks to spare, you can also opt to stay overnight at the lodge, or even swing by for a half day visit and some lunch. There’s plenty to do and see, and you’ll feel right at home in an instant at Ukutula. 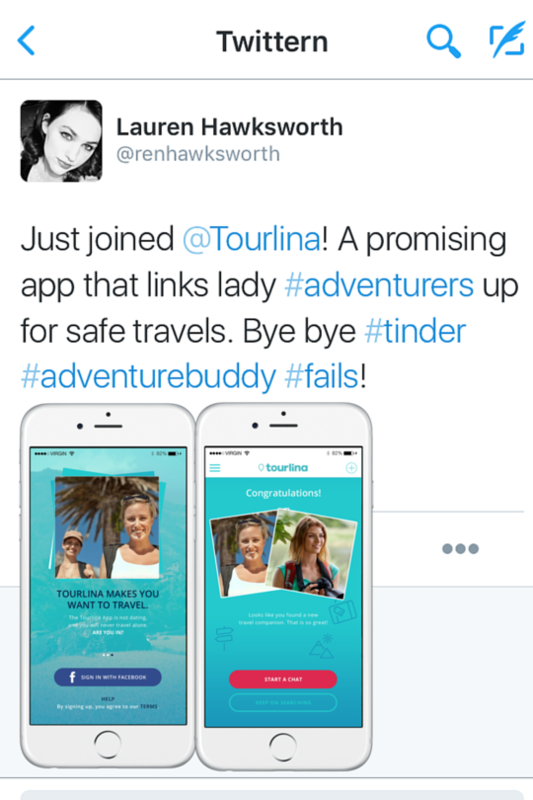 Oh, adventure-seekers, this one is for you! You want pulse-pounding, sweat-dripping, leg-shaking adrenaline? Then how about you go free-fall backwards off a 68 metre (18-storey high) cliff with nothing but a rope to catch you?! The views of a cascading waterfall once you are left swinging at the end is more than worth it though, and will make you grateful you decided to jump in the first place! If you’re not up for a solo jump, you can drag a friend with you (literally) and make it a tandem adventure. This is a good option, so that you have some company walking up the thousands of rickety/broken/wet stairs afterwards. They don’t mention this at the beginning, and honestly, it is probably the more difficult part of your experience! Not THAT much of an adrenaline junkie? 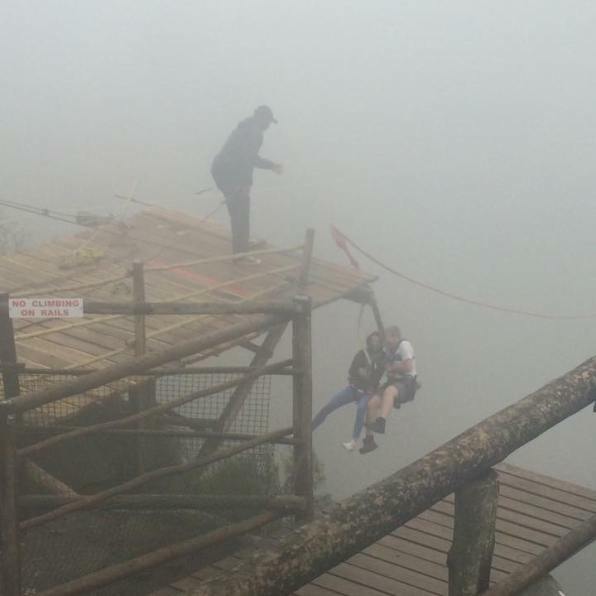 Then get yourself onto the Zipline, which will carry you across the gorge a lot slower than the free-falling swing. This may be a more enjoyable experience for some. Check out http://www.bigswing.co.za/ for videos, photos and more information. 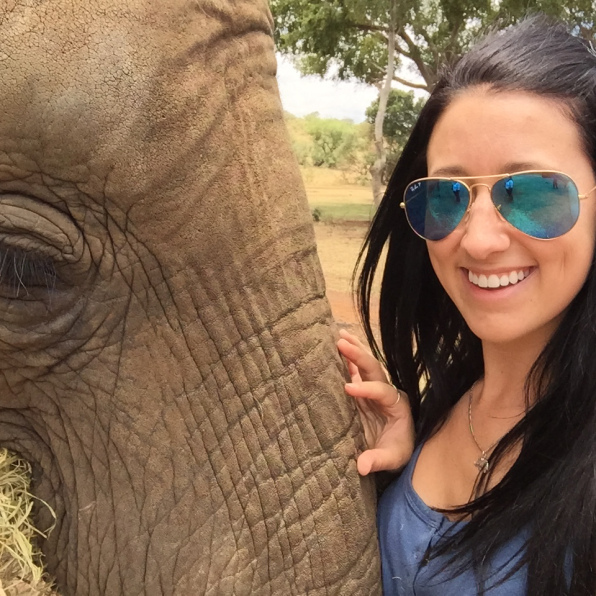 The motherland of animals – do not miss Kruger. You could spend days here, and it still wouldn’t be enough for you to take in all that the beautiful wild African landscape can offer you. Just remember that Kruger Park is almost 2 million hectares of land, so what you see will be completely different to what someone else will experience on their tour. The Big 5 will all make an appearance at some point, but for you to get the most out of your time there, you’d be best to stay for a couple of days. Be ready for temperature changes too, especially if you are on a safari through the day, and heading into the cooler night. 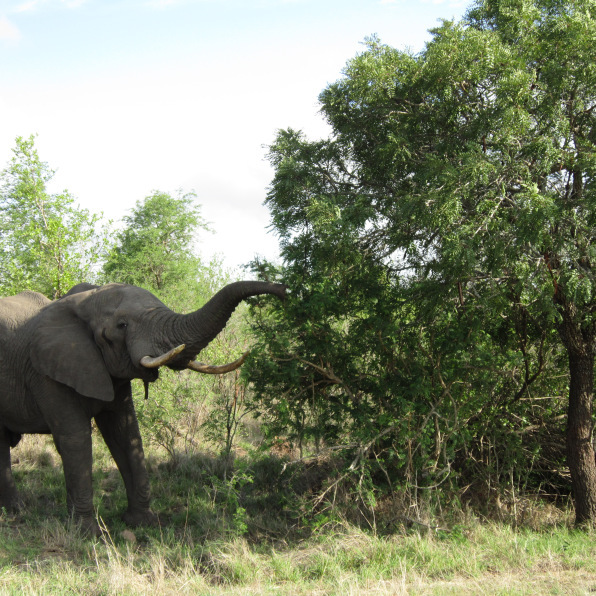 You’d hate to get caught out off guard while in the middle of the bush-veld! 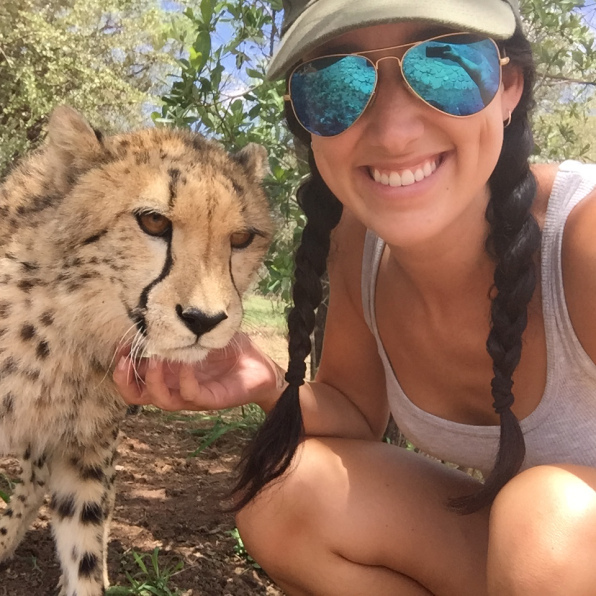 Head to https://www.krugerpark.com/?gclid=CL6n9sz0_NACFQgKKgodN0IL3Q to book a tour or sort out some accommodation for your stay. For an experience like NO other, get yourself down to the bottom of South Africa, and in a cage underwater. 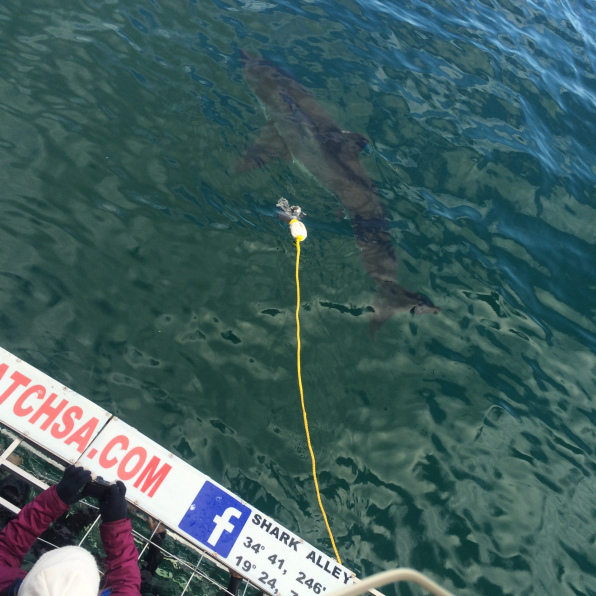 Gansbaai is a town roughly 2 hours from Cape Town, where you will find a bunch of Shark Diving companies, ready to take you into the deep blue sea. You will be equipped with a wet-suit and all the safety instructions you need, in order to hang out underwater with one of the most magnificent creatures on planet earth. Keep in mind however, that the waters around South Africa can be quite chilly at the best of times, so avoid going through colder/Winter periods. Mother Nature is also unpredictable, so there is no guarantee that you will see any sharks during your day trip. Most companies are fairly understanding of this, and will allow you another visit within a 12 month period if that happens. Just do a little bit of research prior to your visit, to figure out which company offers what you are looking for mostly. Try http://www.apexpredators.com/ for some further information and to make a booking you will never forget! They will even arrange transfers to and from your hotel in Cape Town. 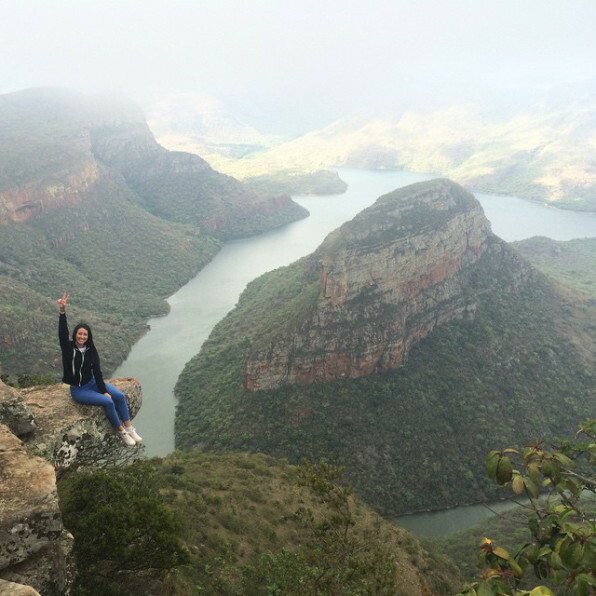 If you like the colour green, if you like canyons, if you like never-ending epic views, and if you like heights, go spend some time visiting the Blyde River Canyon. It is the world’s third largest canyon, and without a doubt, one of the most incredible things you will ever see. It’s a great place to do a self-drive to, if you’re visiting the Kruger Park area. There are some incredible spots along the top peak of the canyon where you can have all sorts of fun taking photos! This is the spot where you’ll be able to tell very quickly who is afraid of heights or not. Be sure to check out some of the market stalls closer to the main road before you drive off. There are some beautiful pieces and they’re not badly priced either. Elephants, lions, cheetahs, leopards, and hippopotamus are only a few of the incredible animals you can find at Glen Afric Country Lodge. 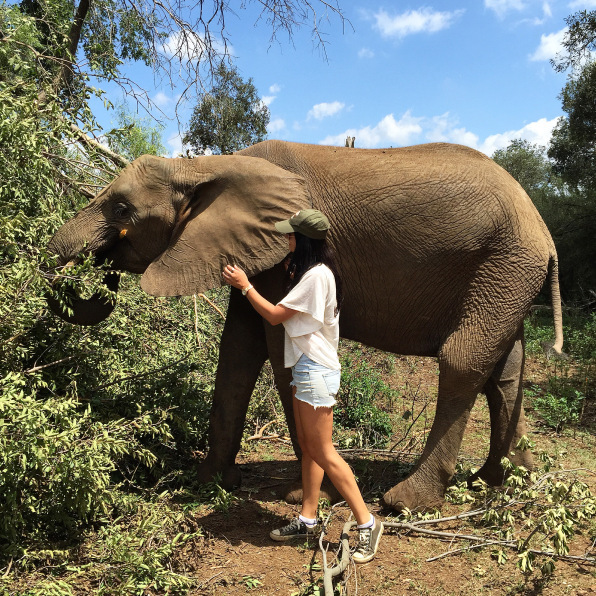 One hour from Johannesburg, you will have the amazing opportunity to take part in elephant walks (not rides – you will instead, be able to walk alongside the elephants in their natural environment)! 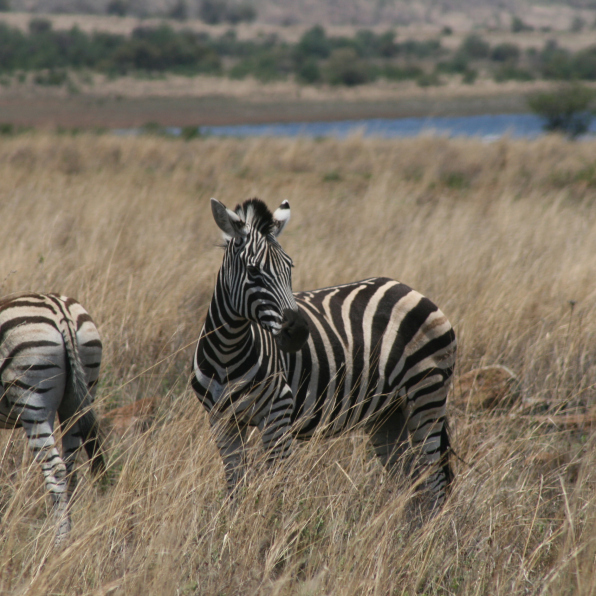 Not to mention that giraffe, zebra and antelope will surround you on your walk, giving you a real feel of Africa. Glen Afric also offers game drives and overnight lodging, which are absolutely worth it, if you have a few days to spare in this area. Getting married? They’ll even organise a special wedding for you on the property, alongside the animals. Visit http://www.glenafric.co.za/ for more information. Everybody loves turtles. Seriously, what can you possibly not love about turtles? Unfortunately, that being said, their numbers are decreasing at an extremely rapid rate. 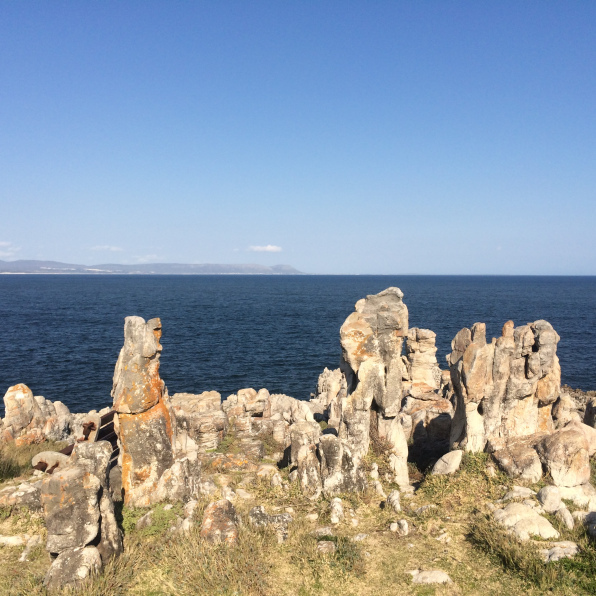 Ufudu exists to educate tourists on the importance of maintaining a clean and safe environment along the coastlines of Africa, to avoid these numbers dropping even further. Sodwana is located approximately two hours from St. Lucia on the Kwa-Zulu Natal coast of South Africa. 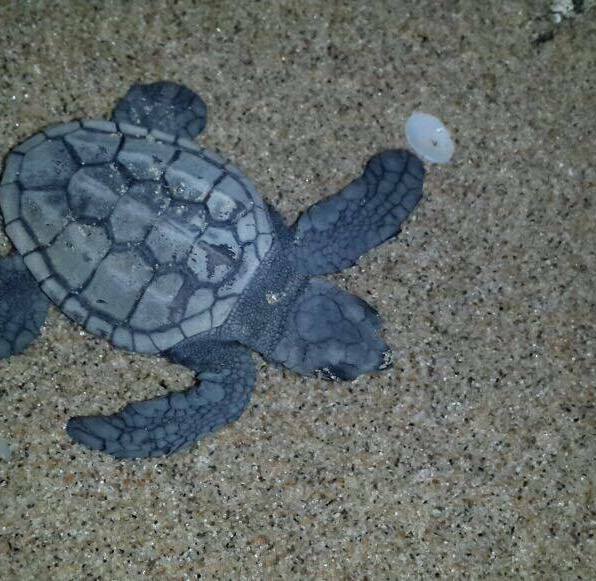 Join in on a beach drive tour with the staff, to learn valuable information regarding loggerheads and leatherbacks, and what you can do to help save these beautiful creatures. Ufudu Turtle Tours can also offer you game drives and walking trails, as well as deep sea fishing adventures in surrounding areas. The turtle tour is worth the drive out, and unlike some companies around the world, you’ll end up with so much more than just some cool photos of turtles on your camera! If you like to shop – this is the place to go. 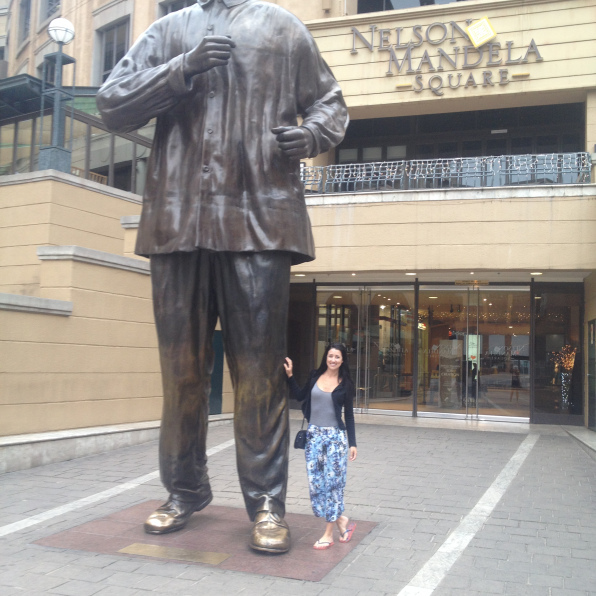 Take a quick snap outside the mall with the famous Nelson Mandela statue, grab a bite to eat at one of the many restaurants, then head inside for a big day of multi-level shopping! With some big brands names like Cartier, Jimmy Choo and Topshop, you’ll be walking out of there dressed like royalty. If that’s not your style, you’ll find huge Cotton On stores to stock up in, Cinnabon for your afternoon snack, and The Gadget Shop for all your weird gifts to take home to the family. Visit http://sandtoncity.com/ for all the information you need for what’s on when you’re there and new stores opening soon. I was born and raised in sunny Queensland, Australia. I was lucky enough to go on my first overseas adventure when I was just 18, and this was where the bug got me. Over 20 countries later and I’m only just getting started! 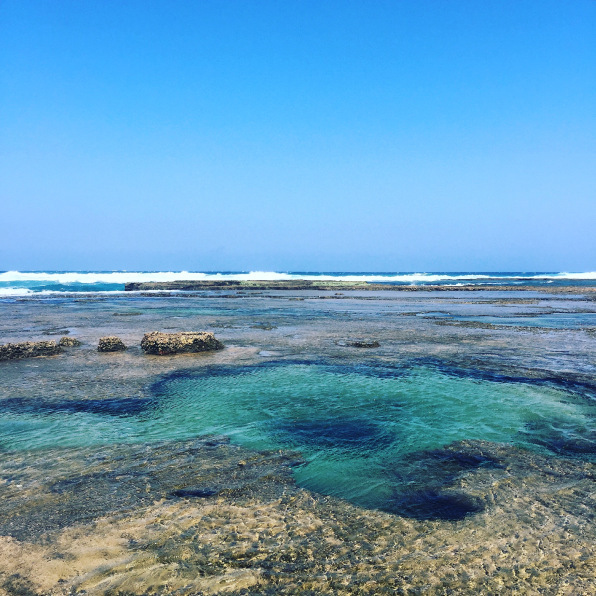 I have spent time exploring parts of Europe and the UK, and have had many adventures through Hawaii, and the East and West Coasts of the United States. 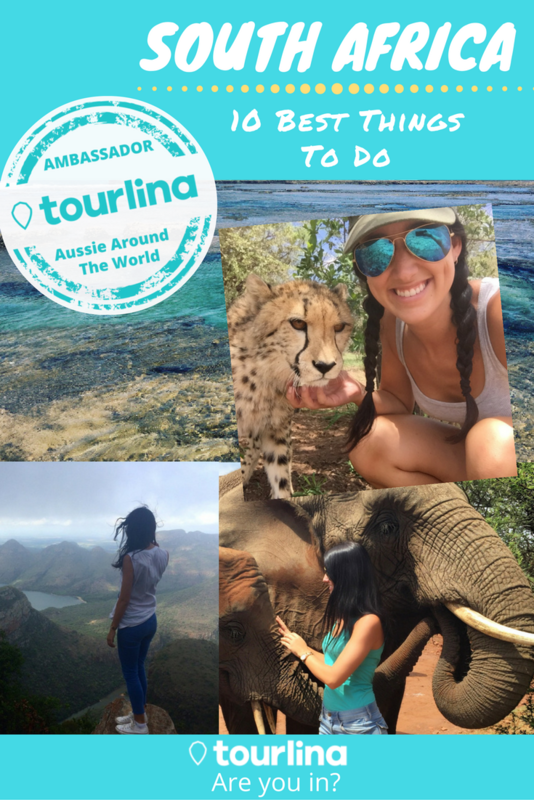 I have hit all but two states in Australia, I have ventured to Asia twice and I have visited Africa seven times, where I lived and worked amongst lions, tigers, cheetahs, and hyenas. For most of 2017, I will be running tours to Uluru (think red dirt, outback Australia), all while running my own online lifestyle and wellness business. 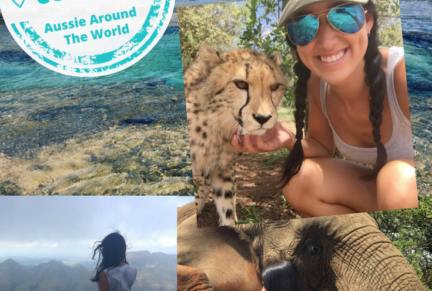 I can’t wait to share some insider tips on a huge number of incredible spots (both tourist attractions and off the beaten track adventures) that this beautiful world has to offer! 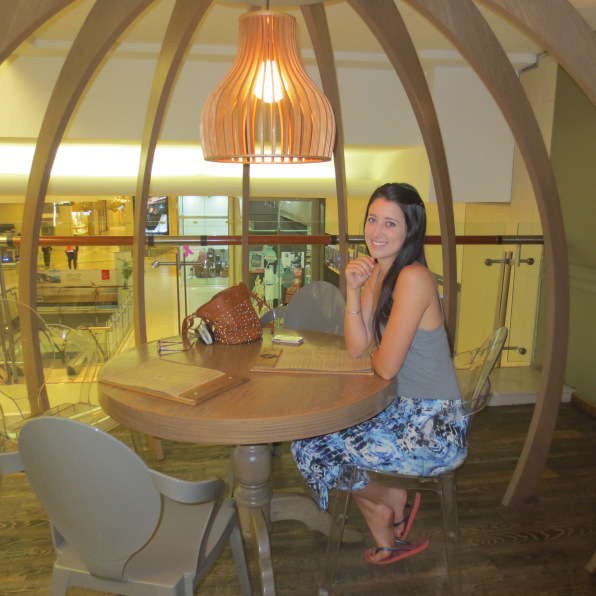 You can find out more about Danielle by reading her blog or following her on Pinterest, Facebook or Instagram.